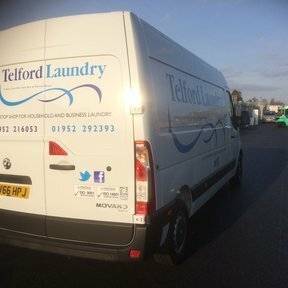 First established in 1988, Telford Laundry has become a major regional laundry provider. We will look after your items and do our utmost to meet your requirements. All laundry will be treated with ozonated water ensuring 100% microbial kill. 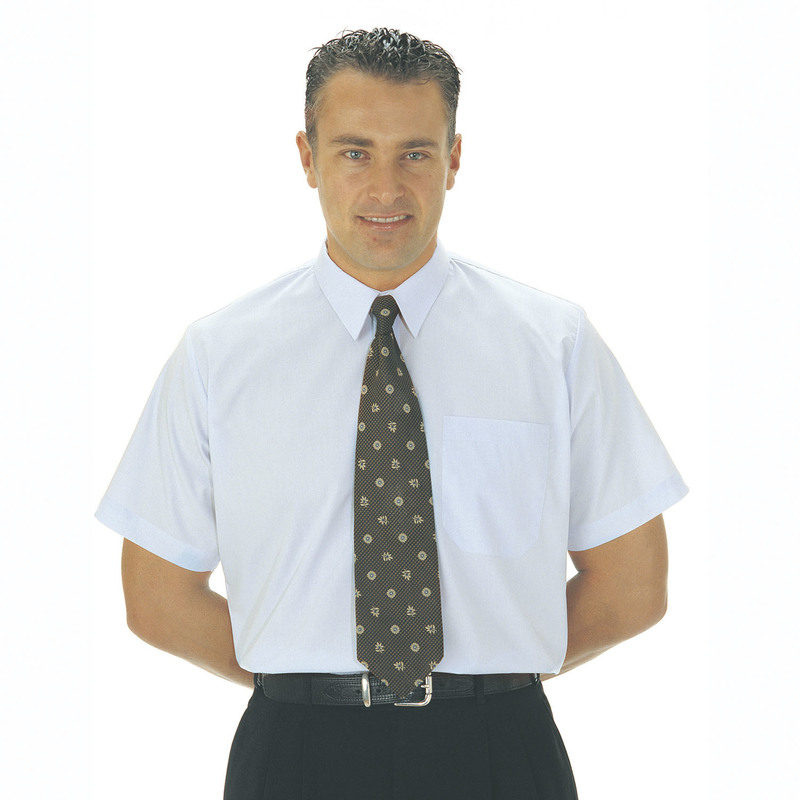 All items received for dry cleaning with be processed by the most eco friendly means . Quite passionate people. I am delighted with the cleanliness and the service! We are a family run business with 4 family members within our staff of 32. Off J7 of M54 (Services) and at island turn left. Follow Bridgnorth Rd . Next island turn right . Laundry is on right just over humpback bridge.